SayulitaLife helps market Sayulita vacation rentals and real estate properties in Sayulita, Nayarit Mexico. We help visitors and tourists find the right property whether it’s for a Sayulita vacation bungalow on the beach or a luxurious 5-star villa. 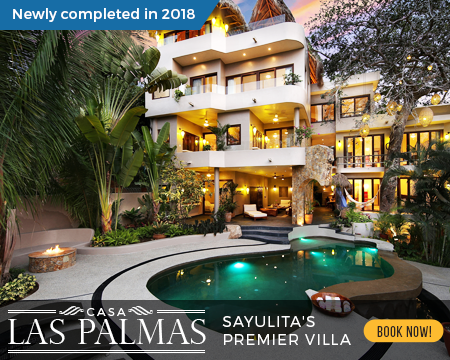 For all information related to the area including vacation homes, houses, lodging, rentals or Sayulita real estate, please let SayulitaLife assist you for the perfect Sayulita vacation. 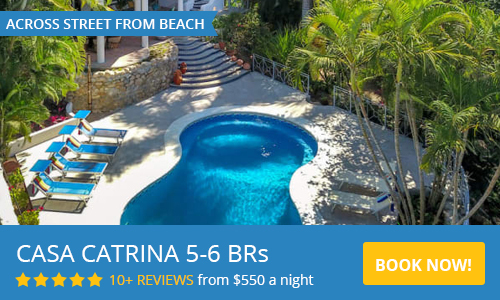 Our easy to use Sayulita Rentals Quick Search allows you to seach all Sayulita rentals by availability, amenities, location, and number of bedrooms. Sayulita’s cultural blend of beaches, shops, restaurants, activities and smiling people makes the village the perfect destination for an "off-the-beaten-path" Mexico vacation. Check out our complete Sayulita Business Directory. 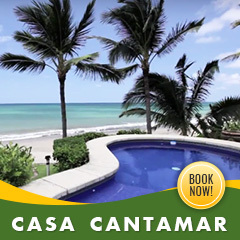 Located on the Pacific coast of Nayarit, Mexico, this pueblo is slowly gaining popularity as a vacation/second home destination with plenty of Norte Americanos and Europeans. 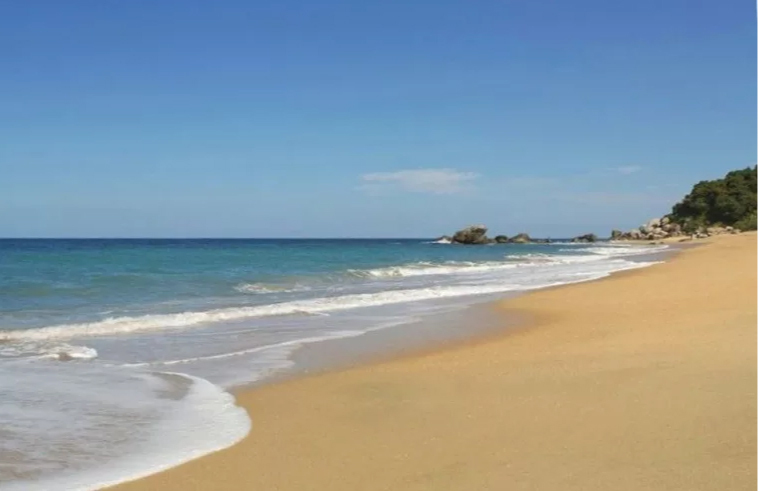 The following pages of this website have been created to help you find all available information about Sayulita, Nayarit, Mexico. Check out 20 reasons to vacation in Sayulita! The picturesque fishing village of Sayulita, Nayarit, Mexico, nestles in a gentle palm tree-lined bay just 45 minutes north of the Puerto Vallarta airport, offering visitors and residents incredible beaches, lush jungles and a taste of rural Mexico in an incredibly safe environment. With cobblestone streets hosting dogs, chickens and playing children, Sayulita is a half-century away from nearby Puerto Vallarta and its huge resorts, discos and parasailing. If you are looking for comfort, fun and adventure then our totally unique 60 foot Trimaran the Chica Locca and our 55 foot custom built yacht, the Chica Locca Dos VIP and our new 42 ft Trimaran Chica Locca 3 Sailing, have everything for a day you will never forget. 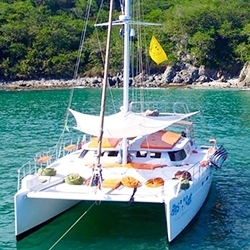 Cruise with us and understand why Chica Locca Tours are rated the best tour is Sayulita for over 5 years. Regardless of the boat or tour you choose, we guarantee it to be one of the best days of your vacation. See you soon. 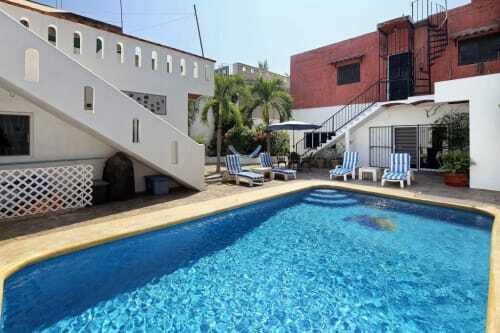 BEST RENTAL FOR GROUPS IN SAYULITA!